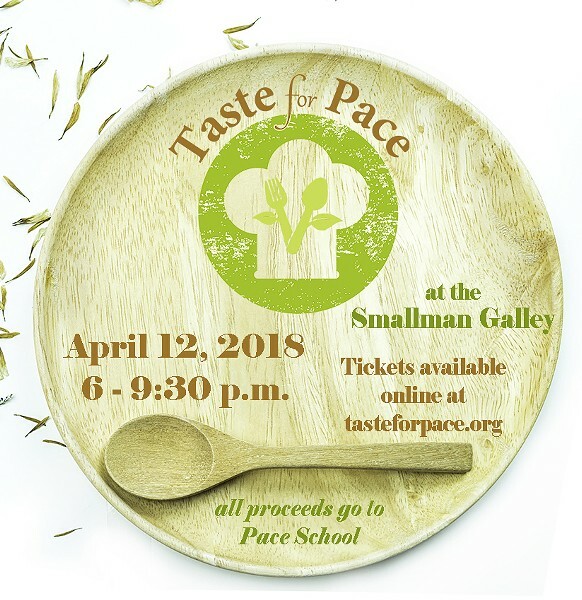 The Taste for Pace is a fundraising event held at the Smallman Galley in Pittsburgh's Strip District. This private tasting event will feature four chefs who will provide a special menu for the evening. Pace School provides education and mental health services for children who are emotional and behaviorally challenged and for students with Autism. All proceeds from the event support the programming for our students.